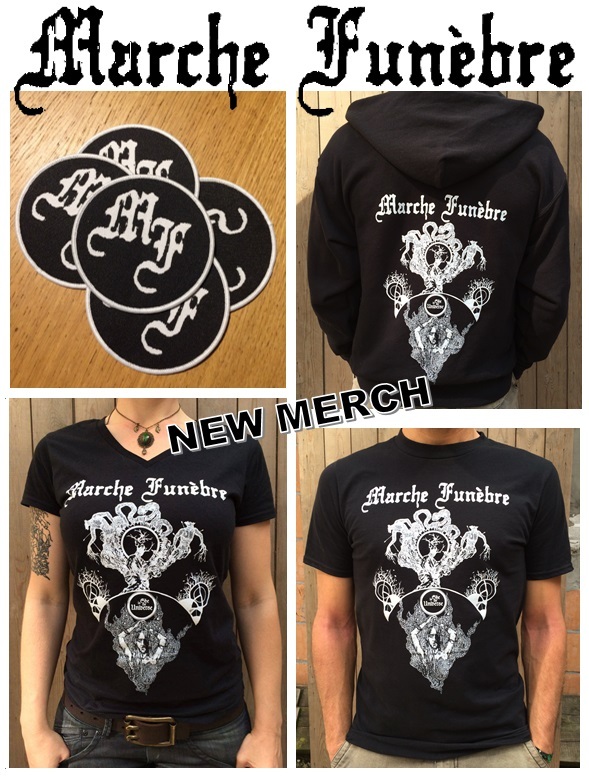 The wait is over… start ordering! 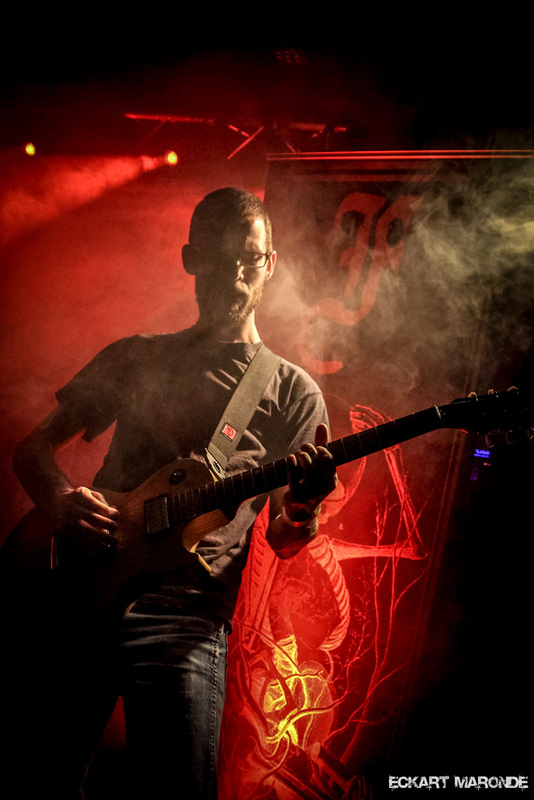 click for a full list of all gigs since 2008. 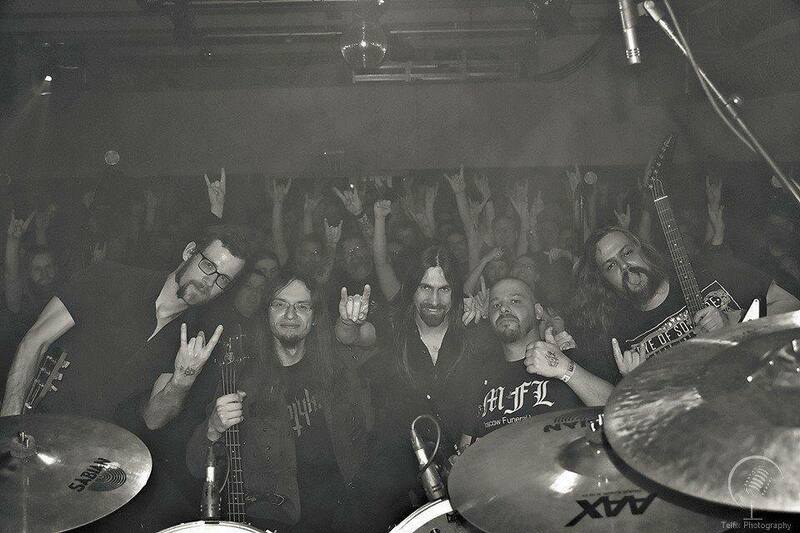 10 years have passed since 5 dark music lovers sealed a pact and formed Marche Funèbre, doom metal their game. 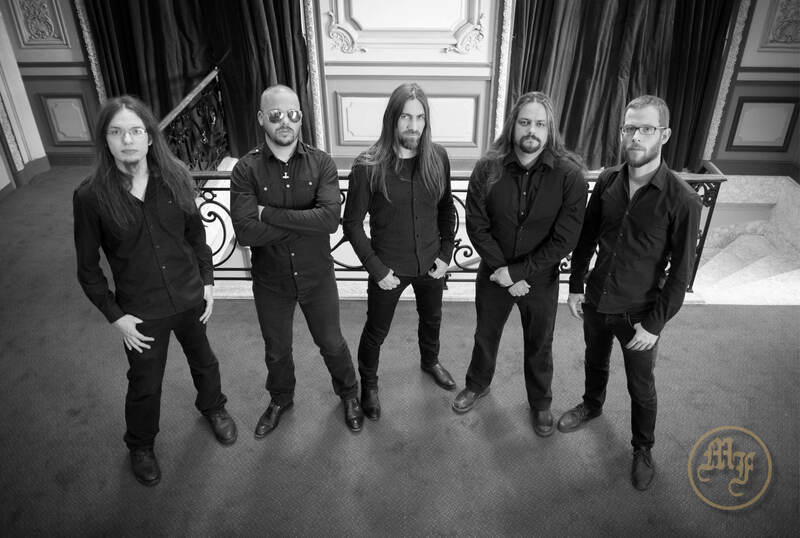 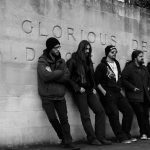 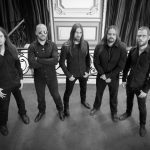 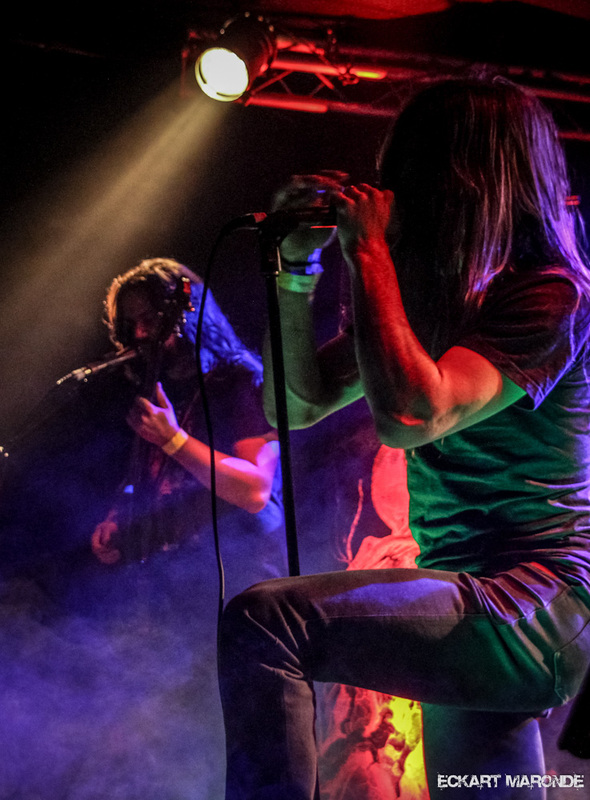 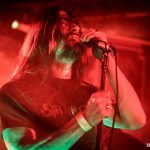 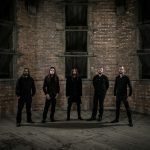 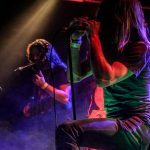 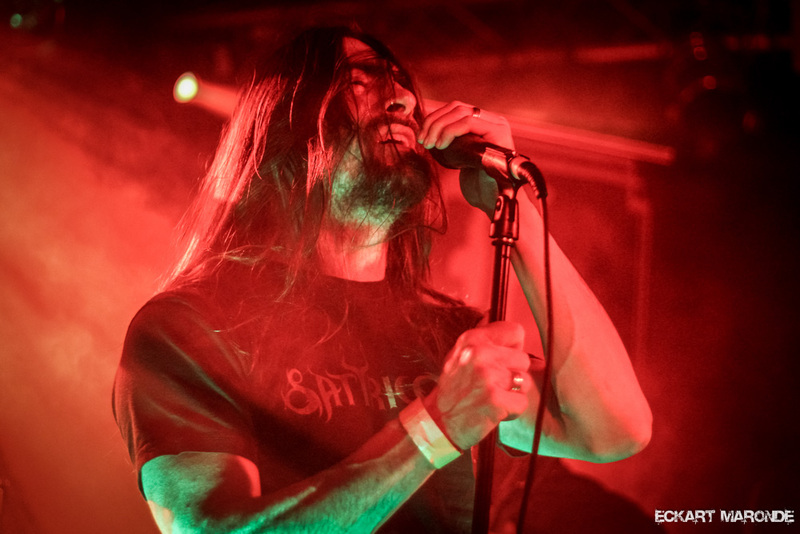 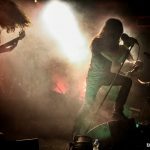 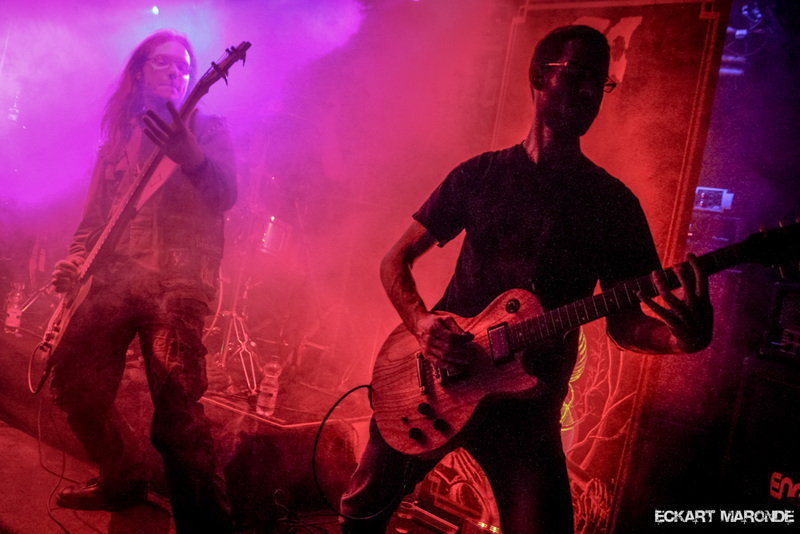 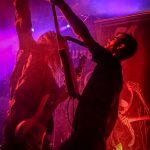 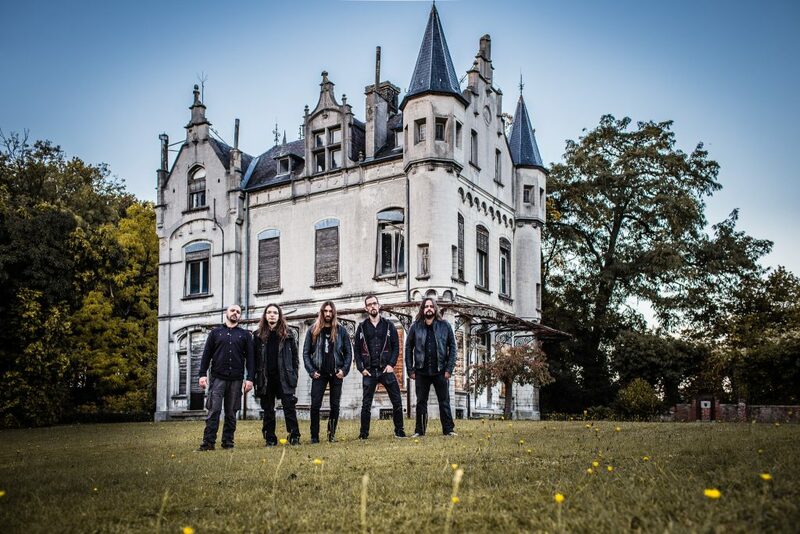 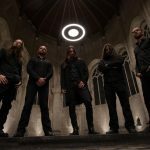 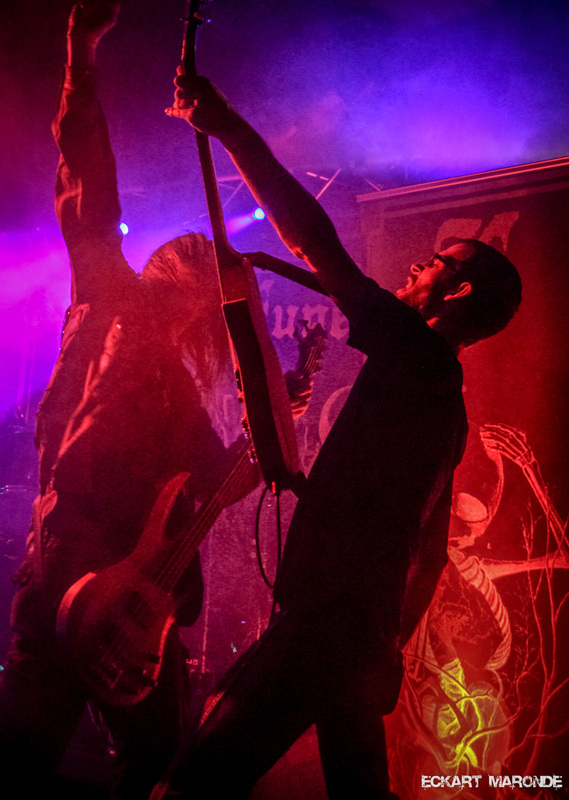 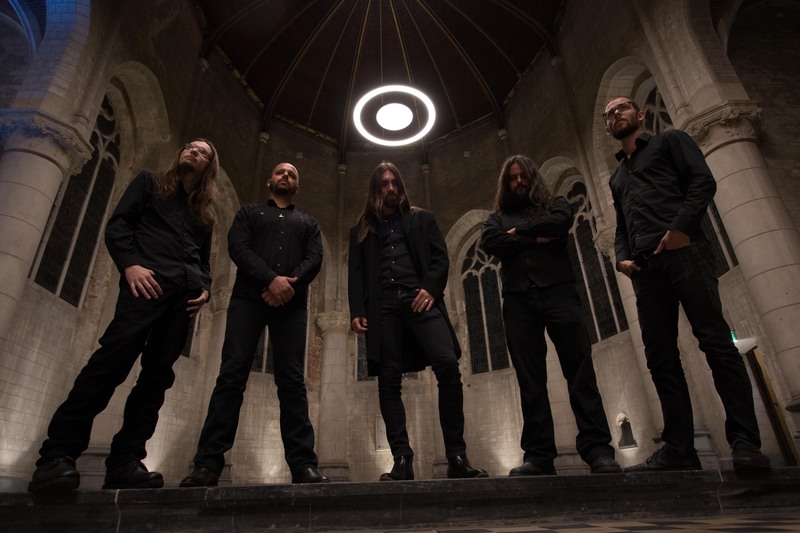 With several releases under their belt, the Belgian quintet has built a steady reputation of making a unique blend of eclectic doom death metal. 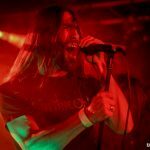 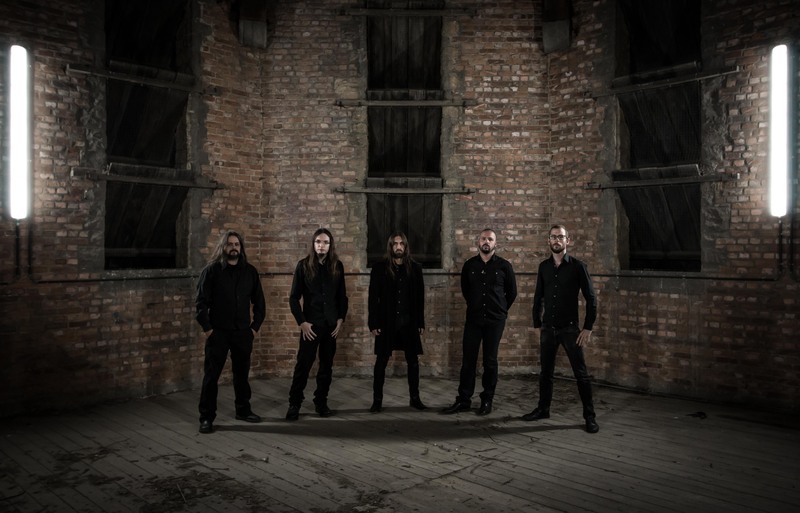 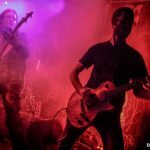 After having released 3 full-length albums, ‘Into The Arms of Darkness’ their latest offering in 2017, and some EP’s and split albums, the band released a conceptual EP ‘Death Wish Woman’ with fresh new material to celebrate their 10th anniversary in 2018. 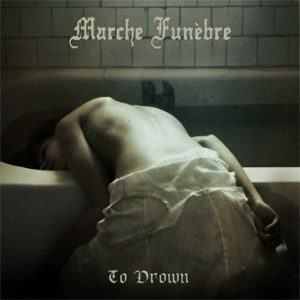 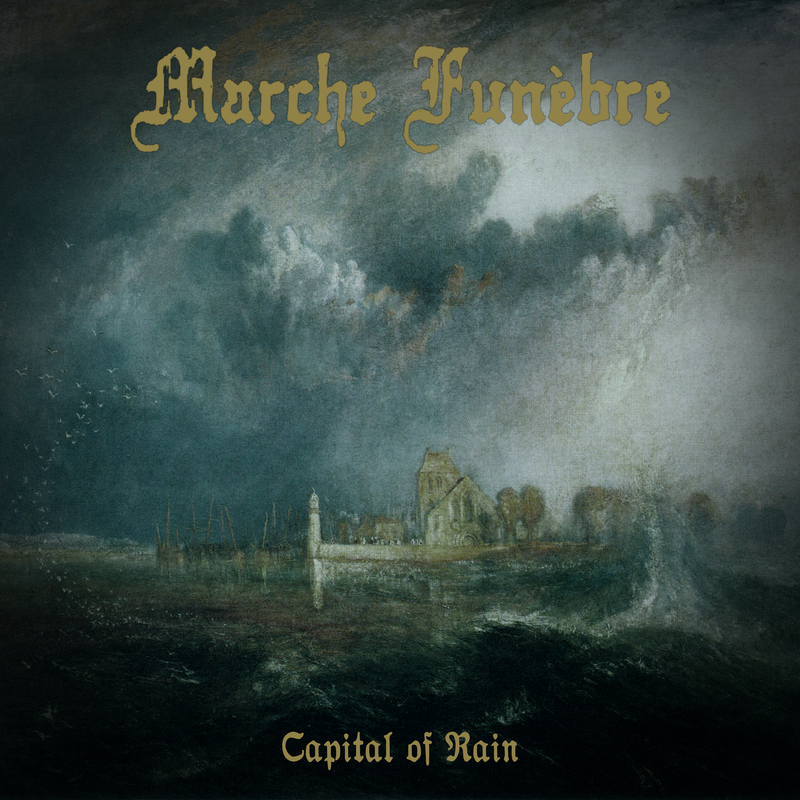 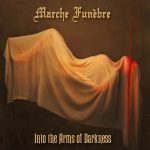 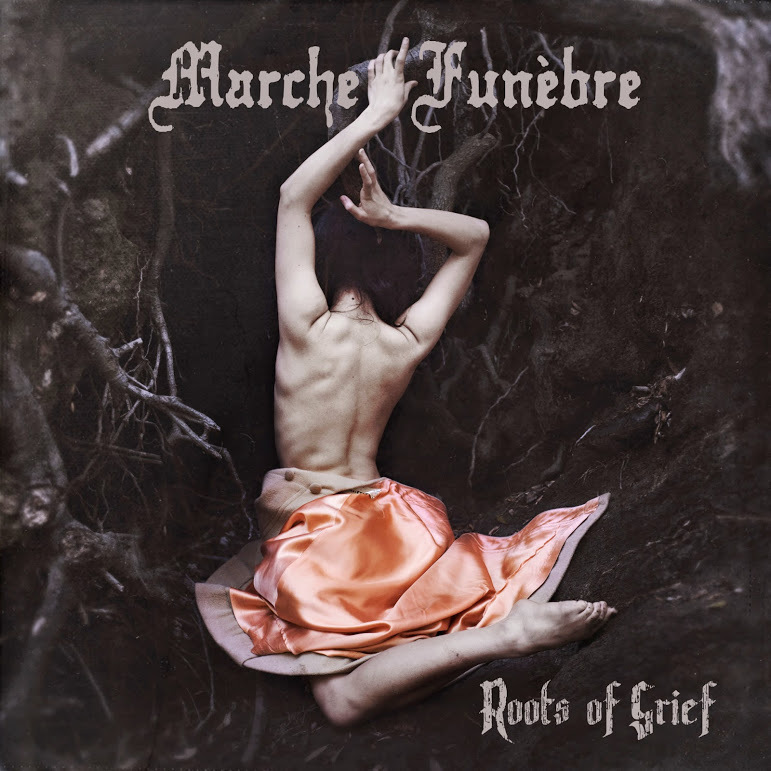 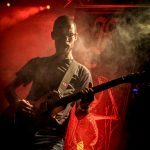 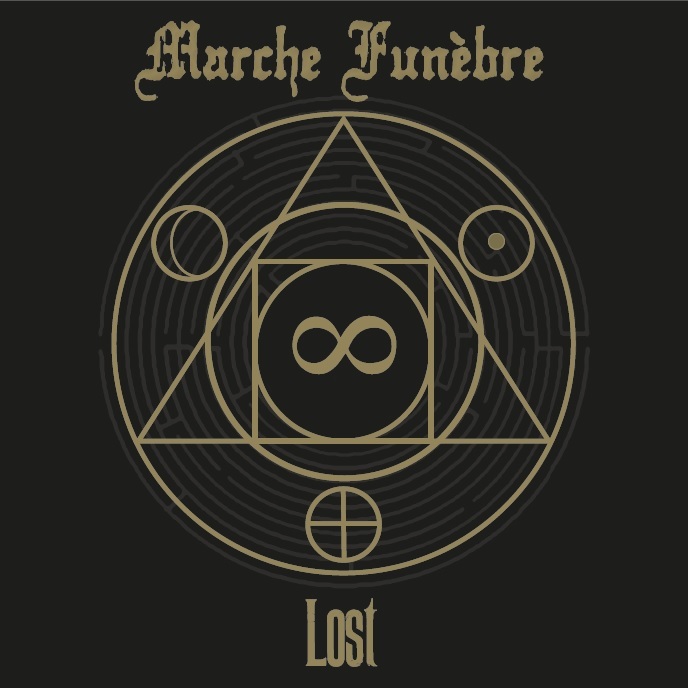 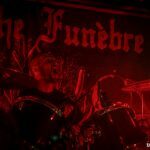 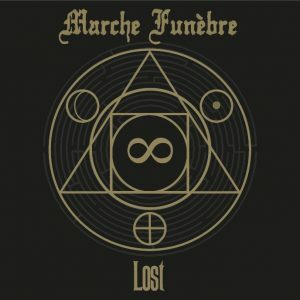 Marche Funèbre is a band that lives for and on the stage, so in their decade of existence 140+ gigs have been done in over 13 countries. 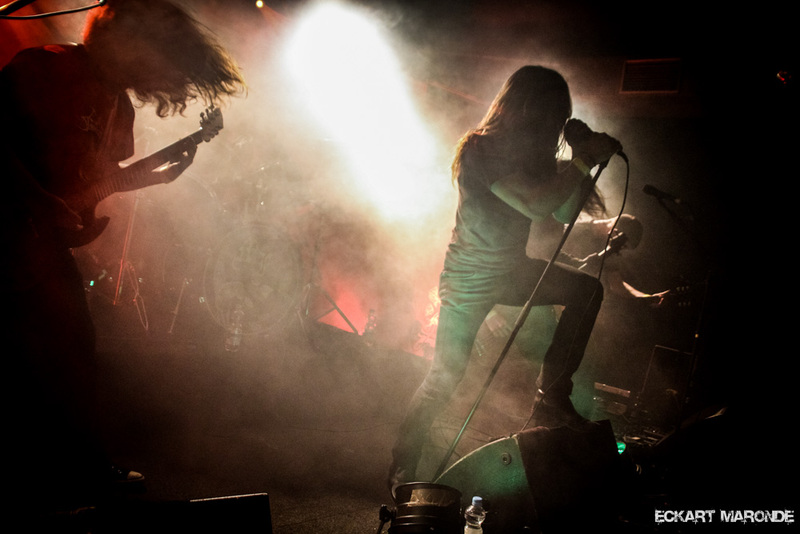 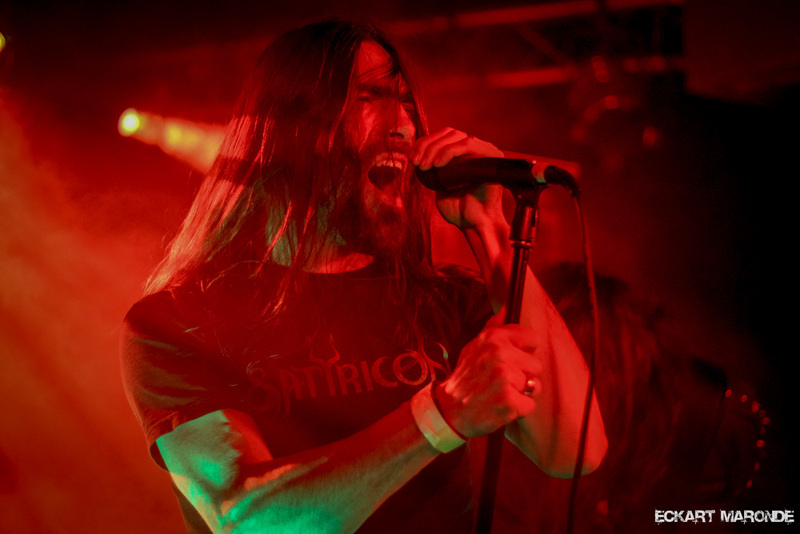 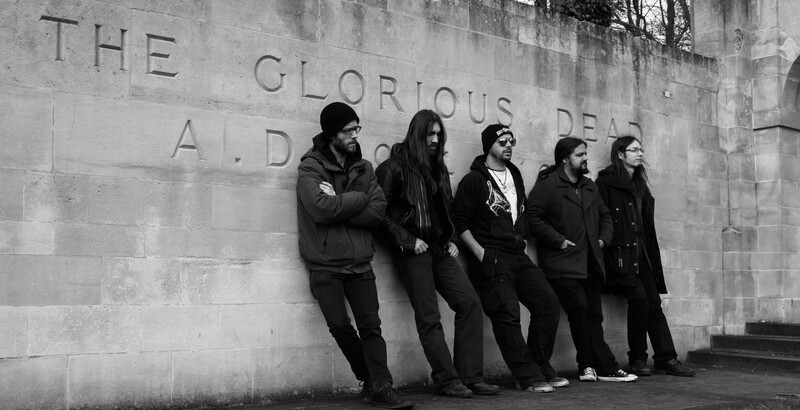 They toured with some of the scene’s most prolific bands, think of Primordial, Novembers Doom, Ahab, Saturnus and the likes. 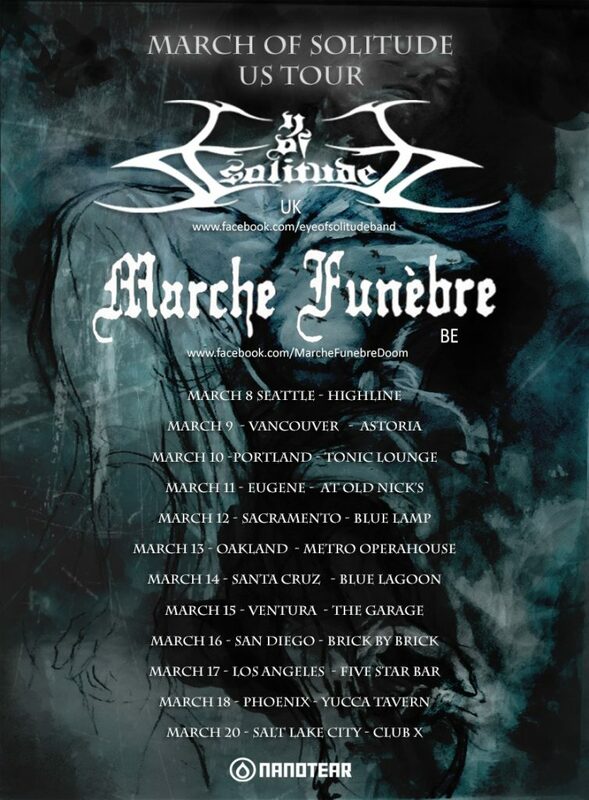 All of this culminating in their first North American run of gigs, in March 2018. 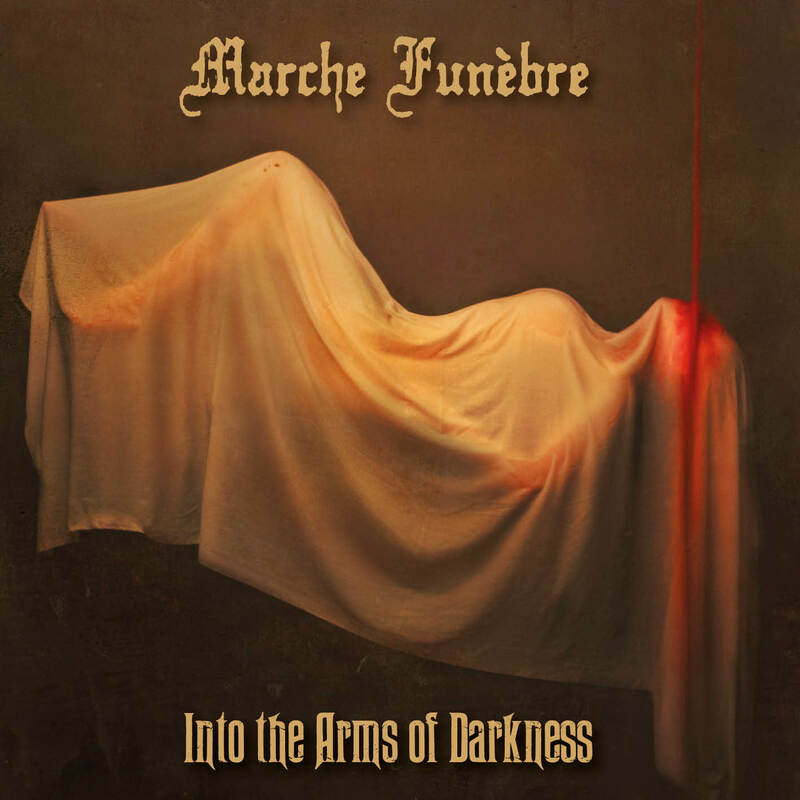 Marche Funèbre is a hard working and dedicated collective, always striving to reach new heights, perform in new places, and further connect with their audience. 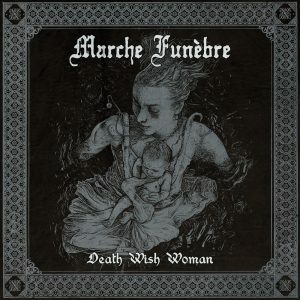 The March is coming … with the sound of DOOM. 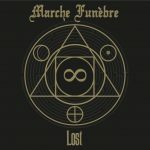 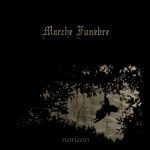 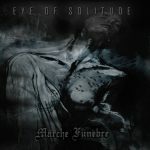 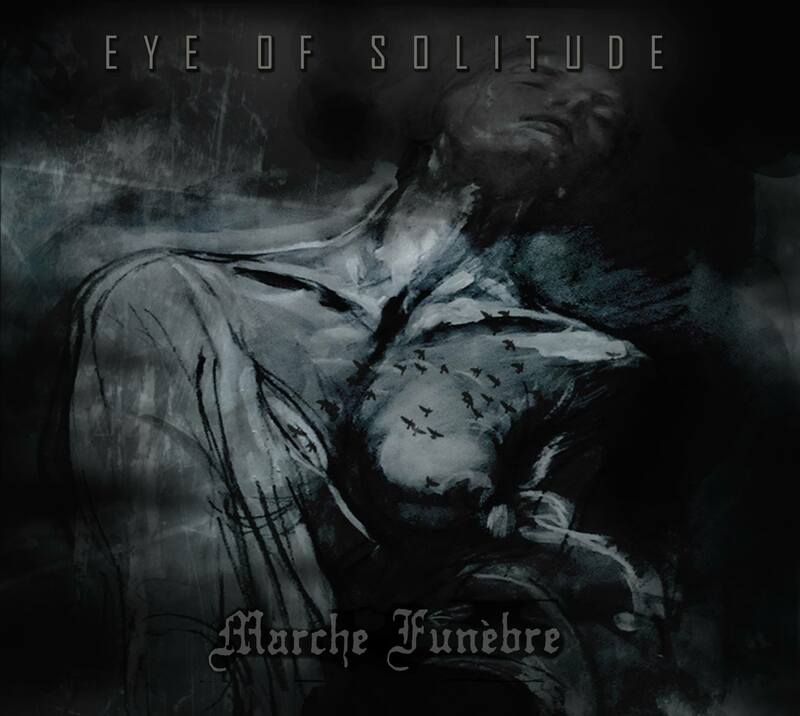 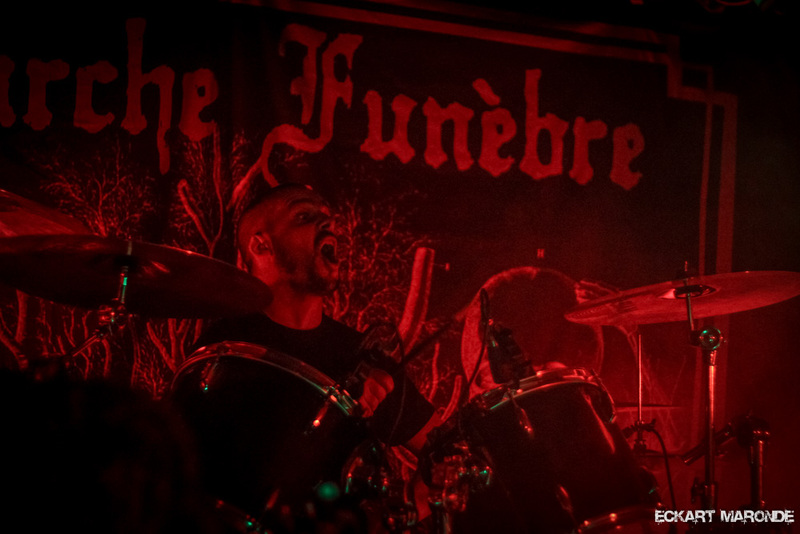 Since their first record ‘Norizon’, Marche Funèbre has always tried to integrate their (non-musical) inspiration into their music. 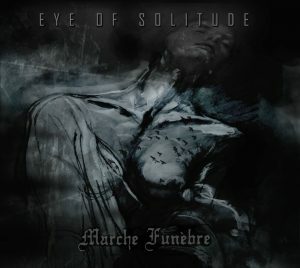 Herewith you will find more info about these additions to the band’s different works.